Indeed, a word is the glue that holds stories, ideas, and content together, making comprehension accessible and understandable for everybody. And learning a 2nd language and understanding the vocabularies can be challenging and difficult. However, there are tons of dictionaries to help you with this problem. 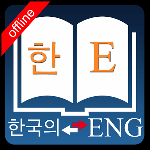 Therefore, in the article below, I have covered The 5 Best English-Korean Dictionaries to help you learn English vocabularies easily. 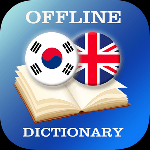 You can use this dictionary to search words, from which you can also listen to the pronunciation. This is all very clear and it works as easy as a dictionary should because it’s all offline! Also, one of the best features of the dictionary is extensive word trainer. Besides, this trainer is personal, which means you can add all the words to your personal dictionary and learn those words with the word trainer. The dictionary covers almost all the words and provides translations which are easy to understand with examples to make it more intuitive. Also, it provides an awesome feature of a notepad where you can jot down words or phrases in English or Korean and add comments to it so that you can understand easily. 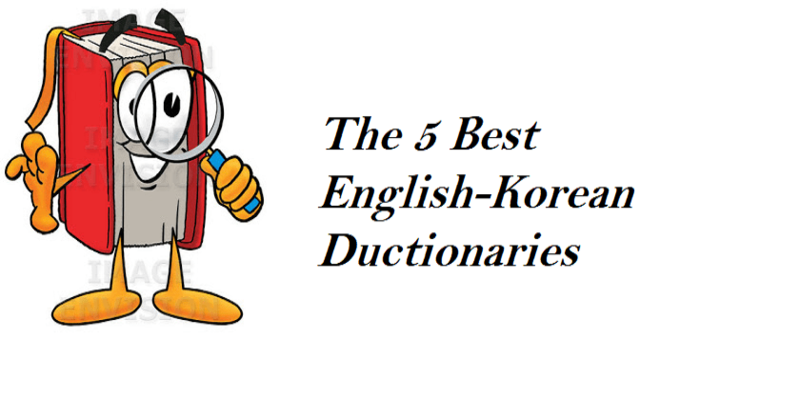 I hope you found The 5 Best English-Korean Dictionaries helpful. please, let us know about your views and also questions in case you have by commenting on the comment section below.